A Winning Mix of Talent, Experience, and Creativity. 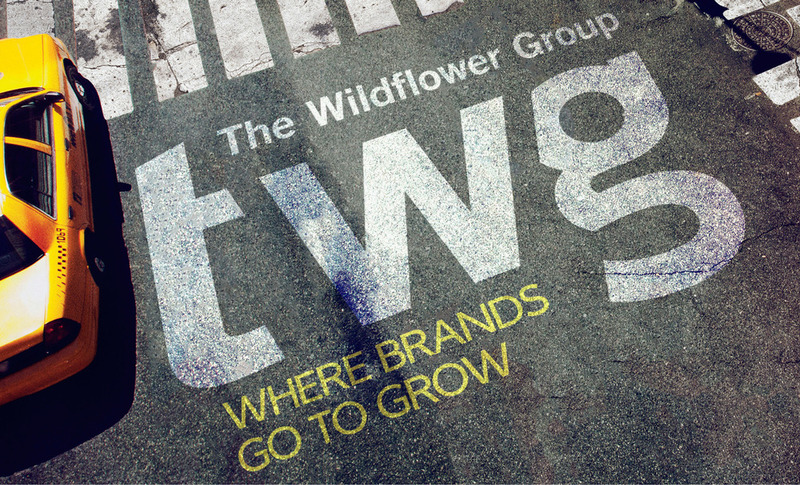 TWG is an award-winning, full-service licensing and consulting agency delivering best-in-class product extensions and collaborations for brands and manufacturers. 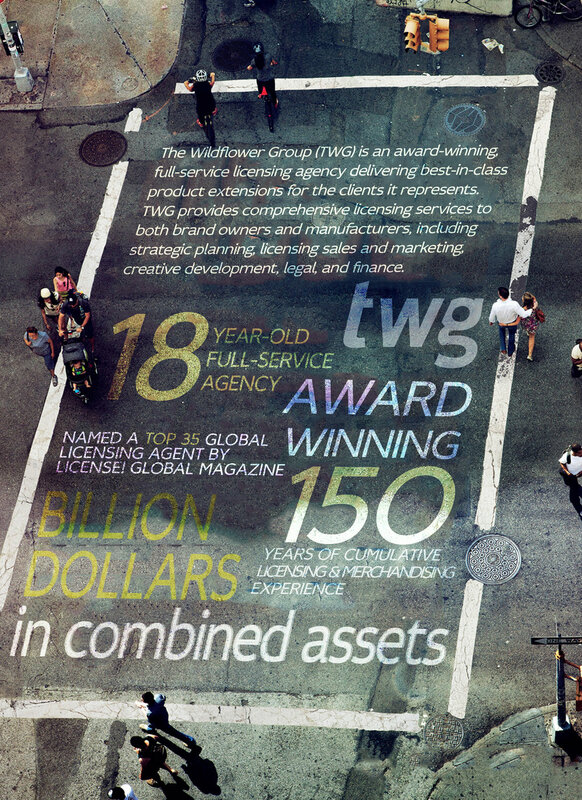 As a traditional licensing agency, TWG provides strategic partnership planning, licensing sales and marketing, creative, legal, and finance support. Under its twgKonnect division, TWG also offers comprehensive e-commerce services and solutions for branded online stores including store build, sourcing, and management as well as marketing and optimization.